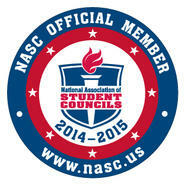 Aztec High School is a proud member of the New Mexico Association of Student Councils. Under the direct supervision of our adviser, Mrs. Anna Strauss, our students represent The Aztec Municipal School District with great pride and dedication. 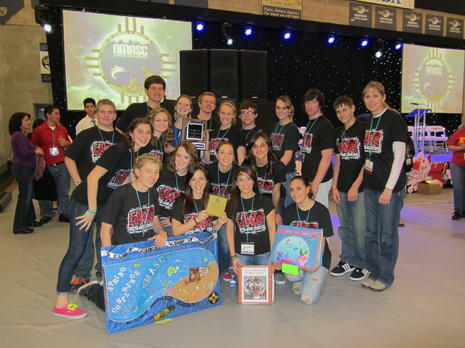 2013 Aztec High StuCo recieves Platinum Award!